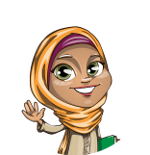 What does Selima (Muslim Arabic Name) mean? The name Selima (Arabic writing : سليمة) is a Muslim girls Names. The meaning of name Selima is " Variant transcription of SALIMA "safe", derived from Arabic (salima) "to be safe". "